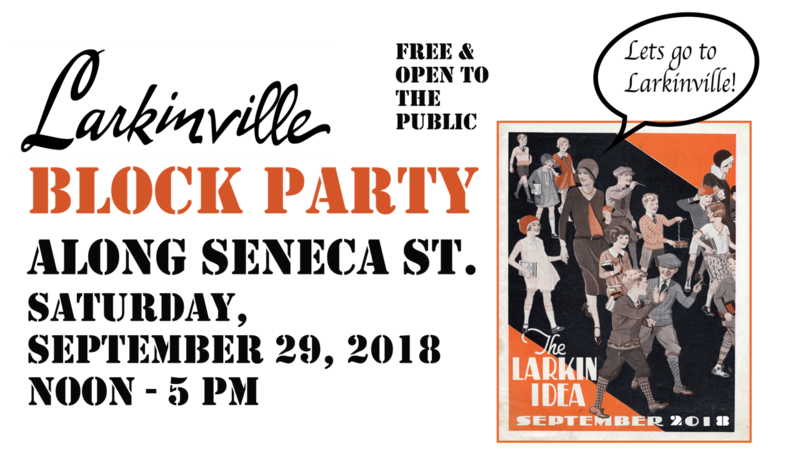 Lawn Games: Croquet, corn-hole, barrel races and more – stop by the lawn on Seneca Street for some old fashioned games! 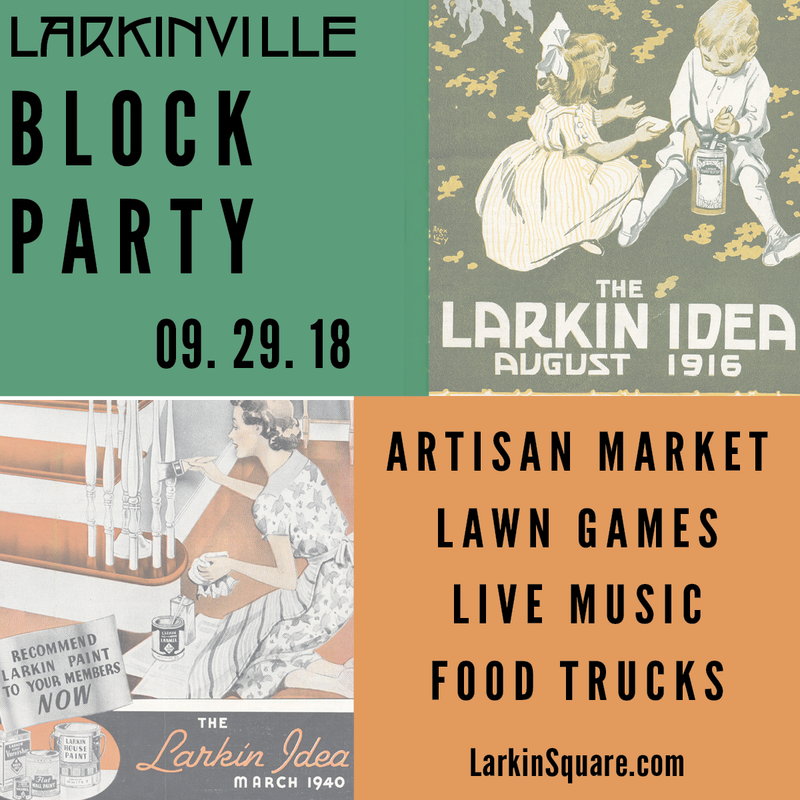 PARKING & ADMISSION – Admission to the Block Party is free , including events in Larkin Square courtesy of KeyBank and Independent Health. 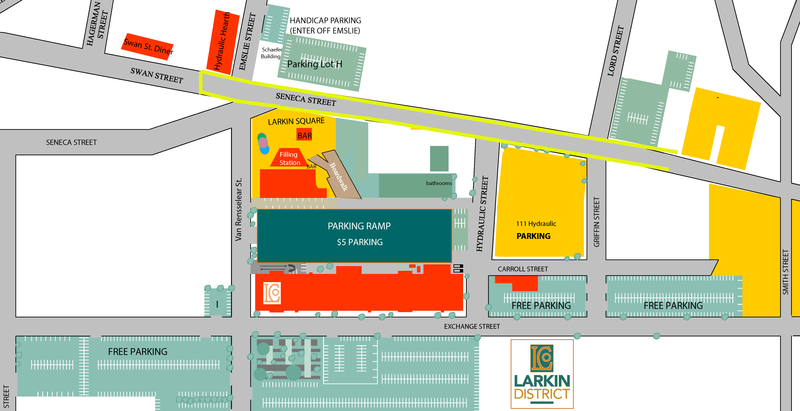 Parking is located in the lots along Exchange Street, the gravel lot on Hydraulic St. and $5 preferred parking in the ramp adjacent to Larkin Square. This event is rain or shine! Please visit the Facebook event for timely updates on performances.